Plus: Highend-Hardware, hochauflösender Bildschirm, riesiger Akku. Minus: Dickes Gehäuse, schwer. The Droid MAXX can certainly keep you from having a dead battery for a very long time, although we didn’t find it anywhere close to the 48 hours Motorola has been touting in their recent ads for the device. The phone is a nice step up from the previously released Droid RAZR MAXX, although it isn’t without its faults. Verizon customers have a tough decision to make when buying a top-tier Android phone, even when choosing among new Motorola devices. 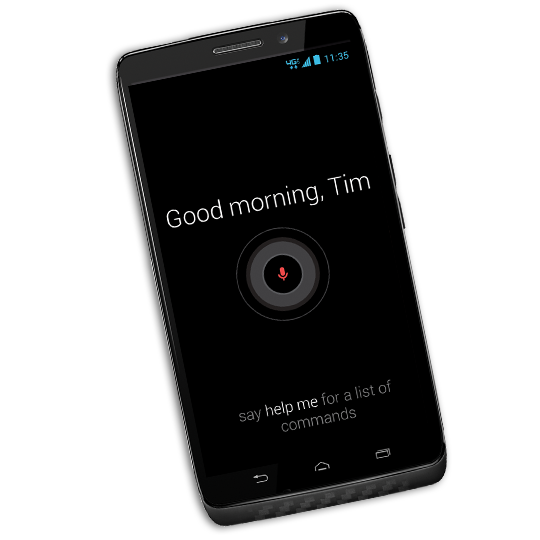 If you like Motorola's touchless voice controls, the $199 Moto X is a great choice because of its compact design. Aside from its exceptional battery life, the Droid Maxx is about as average as you can get for an Android phone. 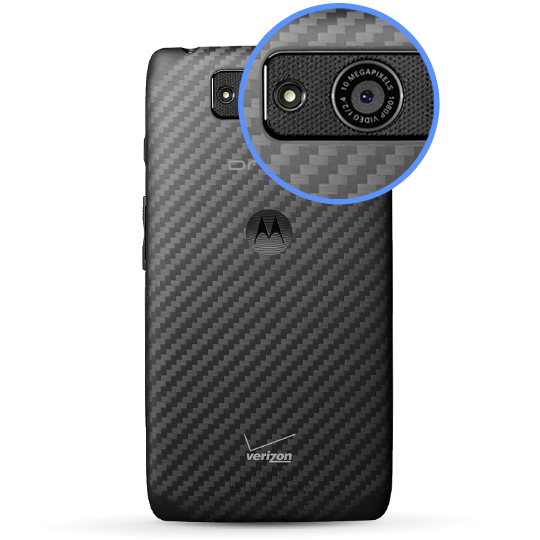 It looks similar to the Droid Ultra and most of its marquee software features are available on other Motorola devices like the Moto X. At $300 with a new 2-year contract on Verizon, the phone is the most expensive of the Droid line and hard to recommend to anyone but the most battery hungry consumers. If you hate that you can't go more than a day without charging your phone then the Droid Maxx should suit your needs just fine. If you’re deciding between the DROID family members Mini, Maxx, and Ultra, you’ll be dropping a difference of $100 here or there for storage space and screen size. The big differences between the Maxx and the Ultra lie in their internal storage space – 16GB for the Ultra and 32GB for the Maxx, their battery size (and therefor device thickness), wireless charging, and body makeup. Positive: Very long battery life; nice design. Negative: Only 2GB Ram; poor cameras; relatively thick and heavy. 0.2 kg: Dieses Gewicht ist typisch für Smartphones. Motorola: Das 1928 gegründete Unternehmen fokussiert hauptsächlich Kommunikationstechnologie wie zB Handys. Das ursprüngliche Unternehmen Motorola Inc wurde 2011 aufgespalten. Motorola Mobility bekam den Smartphone-Bereich und wurde 2012 von Google übernommen und 2014 von Lenovo. 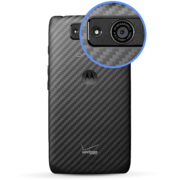 Die Smartphone-Marke Motorola besteht vorerst weiter. Es gibt nach wie vor eine Menge Testberichte für Motorola-Mobiles mit durchschnittlichen Bewertungen. 75%: Diese Bewertung ist schlecht. Die meisten Notebooks werden besser beurteilt. Als Kaufempfehlung darf man das nicht sehen. Auch wenn Verbalbewertungen in diesem Bereich gar nicht so schlecht klingen ("genügend" oder "befriedigend"), meist sind es Euphemismen, die eine Klassifikation als unterdurchschnittliches Notebook verschleiern.